Having used the McMaster Optimal Aging Portal (MOAP) for compiling research syntheses in both of these roles, it seemed appropriate to share this service with fellow students around the world also interested in drawing from top-quality evidence services. 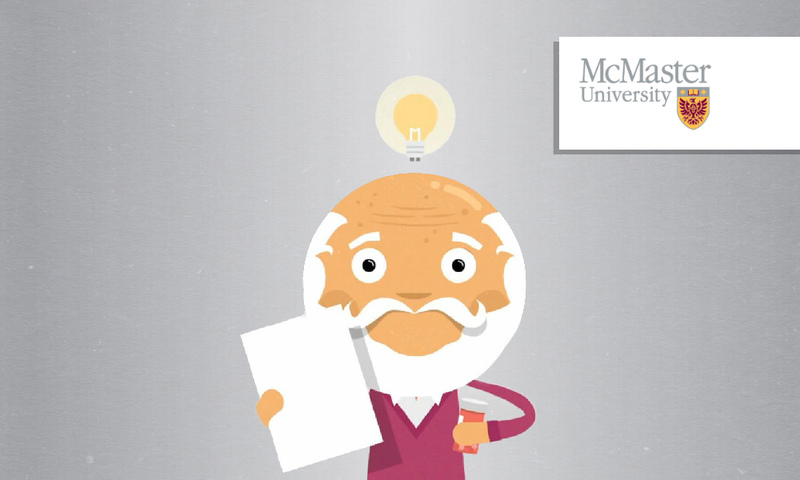 How is the McMaster Optimal Aging Portal funded? MOAP is a branch of a larger project, the Labarge Optimal Aging Initiative, funded by a donor, Suzanne Labarge, with the aim of keeping older adults healthy and active for as long as possible. The McMaster Optimal Aging Portal is an online resource that aims to provide citizens, as well as clinicians, public health professionals and policymakers with reliable, evidence-based information about staying healthy, active and engaged and managing our health conditions as we grow older. It distinguishes itself from other healthy aging online resources by not only providing the best available research evidence, but also creating resources specifically for citizens, which includes patients and their families and caregivers. Through two of these resources, the Portal also empowers users to think critically about existing online resources. Essentially, the Portal filters out the noise, and helps users understand scientific evidence through several channels. It has four products targeted mainly towards citizens, including Evidence Summaries, Web Resource Ratings, Blog Posts and a ‘hitting the headlines’ service called @Mac_AgingNews (which we describe in more detail below). For clinicians, public health professionals, and policymakers, the Portal draws from three best-in-class databases to provide a comprehensive repository of research evidence addressing clinical, public health, and health system questions about optimal aging. While MOAP caters to a broad range of audiences, citizens in particular will find its services useful. Using a combination evidence summaries, web-resource ratings, blogposts and a Twitter feed (@Mac_AgingNews), MOAP offers free and easy-to-understand resources which can in turn inform citizens’ health decisions. It is very intuitive in that all products are sorted into key thematic areas, including specific health conditions, healthy aging practices, and health care delivery arrangements, which are conveniently located on the main page for citizens (http://www.mcmasteroptimalaging.org/citizens). This user-friendly set-up means that citizens are able to consume important health information and critically evaluate claims made in the media, by their families, and their health care professionals. The Portal is designed to suit users’ unique needs and can be an effective tool regardless of your timeline. 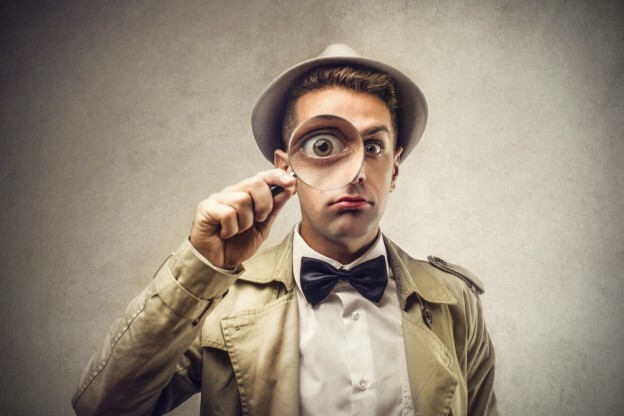 While its citizen-centred products have been purposefully designed to be easy-to-read and understand, users may also choose to search the database for scientific abstracts or full text articles about a particular topic of interest for which they want much more detail. The Portal strives to support citizens, clinicians, public health professionals, and policymakers in staying informed and up-to-date about the best available evidence surrounding optimal aging. In our experience with the Portal, we have found its four main products – Evidence Summaries, Web Resource Ratings, Blog Posts, and @Mac_AgingNews – to be its most useful features because they each address a unique frustration experienced by citizens: 1) there’s too much scientific research coming out every day, it’s often overhyped and can conflict with existing research, and I can’t understand most of it; 2) the Internet is full of free health resources but it’s hard to know which are worth a closer look; 3) scientific research often only partly answers one question among the many I have; and 4) newspapers cover lots of stories but the emphasis is usually on drama (dramatic findings from a new study, dramatic events with no mention of related scientific research), not substance. Below we describe each product in greater detail. These summaries provide key messages from scientific research that’s ready to be acted on, and address the frustration that there’s too much scientific research coming out every day, it’s often overhyped and can conflict with existing research, and citizens can’t understand most of it. Huge amounts of research are published every year, but very little of it is high quality and actionable by citizens. Evidence summaries present these ‘pearls’ in easy-to-understand language. The summaries draw evidence from three best-in-class databases – McMaster PLUS, Health Evidence, and Health Systems Evidence – each of which is recognized as the one-stop shop for its respective target audience. The evaluations tell you whether free health resources on the Internet are based on scientific research, and address the frustration that citizens often can’t tell which of these resources are worth a closer look. Television personalities like Dr. Oz, major hospitals like the Mayo Clinic and many other groups put free content in the Internet, but some of it has no basis in scientific evidence. In order to be considered eligible for evaluation, web resources must be freely accessible, not be funded by a company that is trying to sell you something, and include actionable messages related to optimal aging (e.g. “see your doctor”, “limit your exposure”, or “stay active”. Rating of these resources involves quality assessment across three criteria: good use of research evidence, clear development process, and the ease of understanding and using the information. Following assessment, each tool is rated on a 0-5 star scale, with 5 stars indicating the highest quality. Conveniently, when searching for resources on a particular topic, users are presented with the highest-rated resources first. These posts provide commentaries on what the scientific research on a topic actually means and why good science matters, and address the frustration that scientific research often only partly answers one question among the many that citizens have. Topics are broad and wide-ranging, including Alzheimer’s and forms of dementia, nutrition and sleeping disorders among many others. Each post takes users through how the research was conducted, critically analyzes how well the science was done, and concludes with take-away messages based on the best available scientific evidence. Authors also convey their level of confidence in the evidence, and explore its implications for citizens. This Twitter feed, available both on the site and directly through Twitter, provides Tweets about NEWS and related EVIDENCE from the McMaster Optimal Aging Portal, and addresses the frustration that newspapers cover lots of stories but the emphasis is usually on drama (dramatic findings from a new study, dramatic events with no mention of related scientific research), not substance. The NEWS Tweet highlights coverage of an optimal aging topic in the media that very day. The EVIDENCE Tweet then tells you what the scientific evidence says on the topic. All in all, we feel that the Portal is a comprehensive and user-friendly one-stop shop for a broad range of inquiries related to healthy and optimal aging. Carryover effects: What are they, why are they problematic, and what can you do about them? Carryover effects can affect outcomes and results of research, and are important to consider, particularly in the design phase of a study.